Alistair is adopted! He will live in TN! What a wonderful good story from the vet techs who saved him from being hit to a car; working with the wonderful animal control center in Brunswick GA; commitments to Alistair from two ladies in Atlanta who knew he was a boy who was worth fighting for and the ARG volunteers who helped his journey along the way! Alistair is always happy, loves to ride in the car and he is housebroken. He is wonderful in a home and he is housebroken. He gets along with children, all dogs and cats. He is always a very happy boy. This is one great dog. 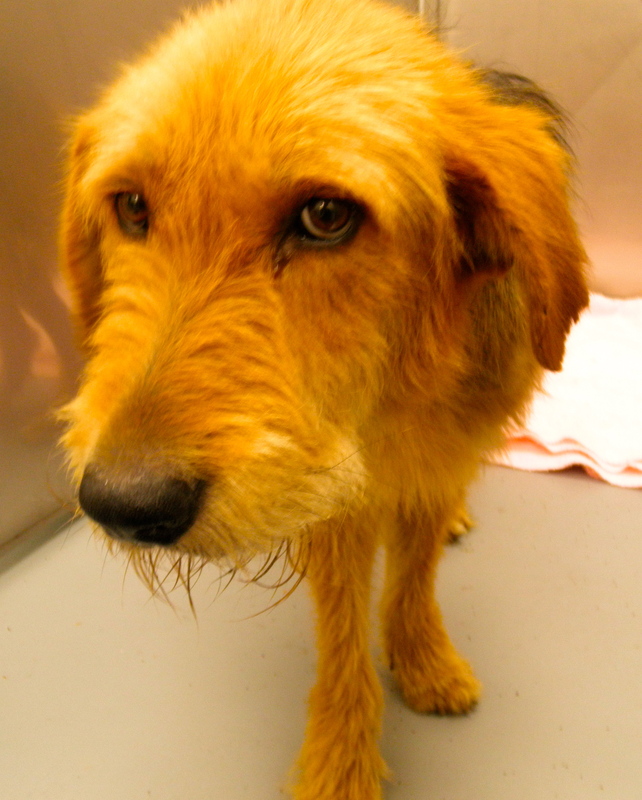 He is believed to be a Golden Retriever and Airedale mix. 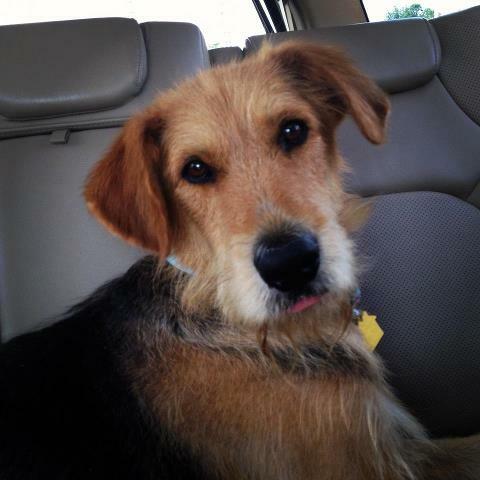 Alistair is a sweet Airedale mix who is seeking another chance in life. He got one big chance when a veterinarian staff found him and saved Alistair from being hit by a car. 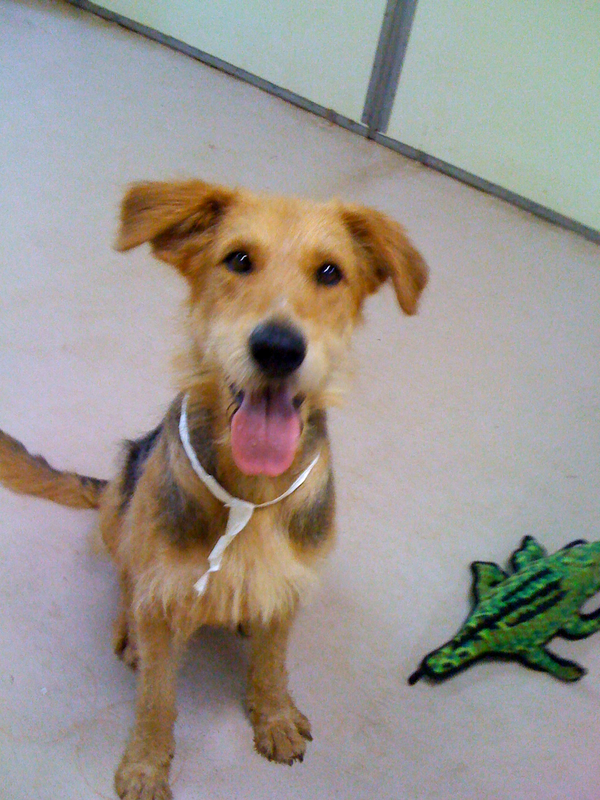 Now, Alistair is waiting on his next big chance to find a new home and family. He is estimated to be between 4-5 years old. He is engergetic and playful and sweet. He walks nicely on a leash but loves a yard for running, playing and chasing. Alistair is not in ARG care. ARG has posted this as a courtesy. Please contact the above people for more information on Alistair.